I had my children start filling out their Christmas lists this morning. I don’t want to miss a good sale! 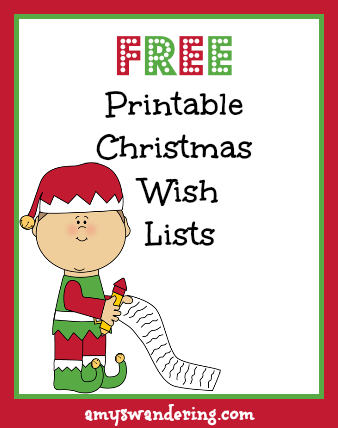 They enjoyed choosing from this list of Free Printable Christmas Wish Lists. 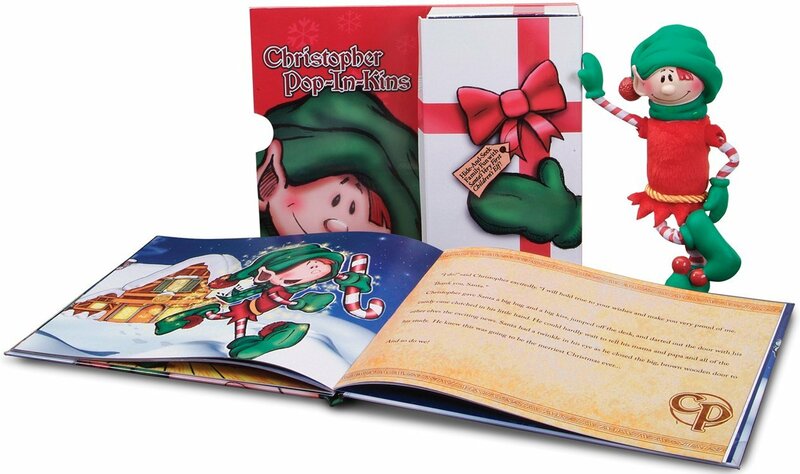 We are going to leave them for our Christopher Pop-In-Kins Elf to deliver to Santa. Have fun picking out your favorite!! Follow Amy T @ Are We There Yet?’s board Christmas on Pinterest. 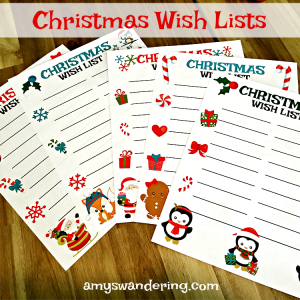 Follow Amy T @ Are We There Yet?’s board Christmas Planning on Pinterest. THANKS a bunch for including our wish list in your post! What a fun surprise 😀 Happy Holidays. Wow! THANK YOU for including our wish list in this ADORABLE collection.